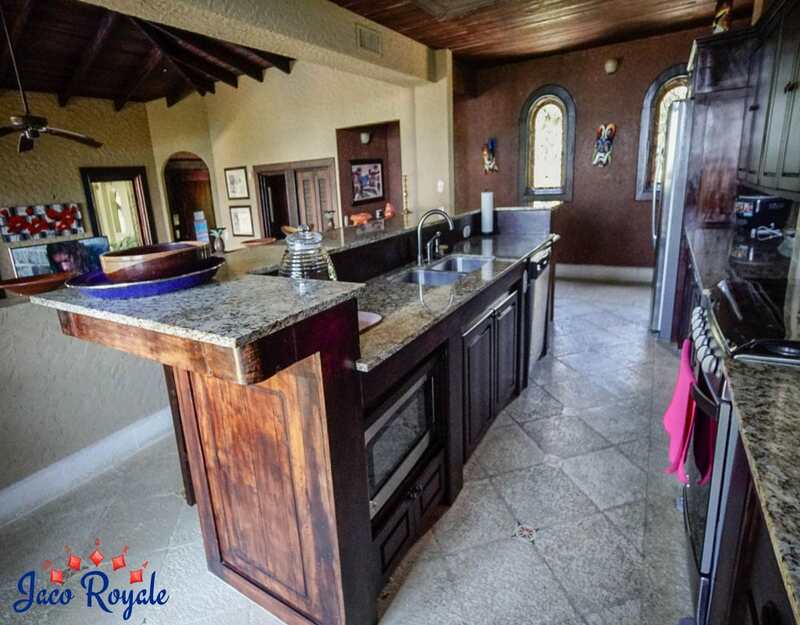 Located in the exclusive gated community of Valle Perdido, Royale Orange is an elegant 6000 sq ft villa set on 1.5 acres of sprawling mountain estate. 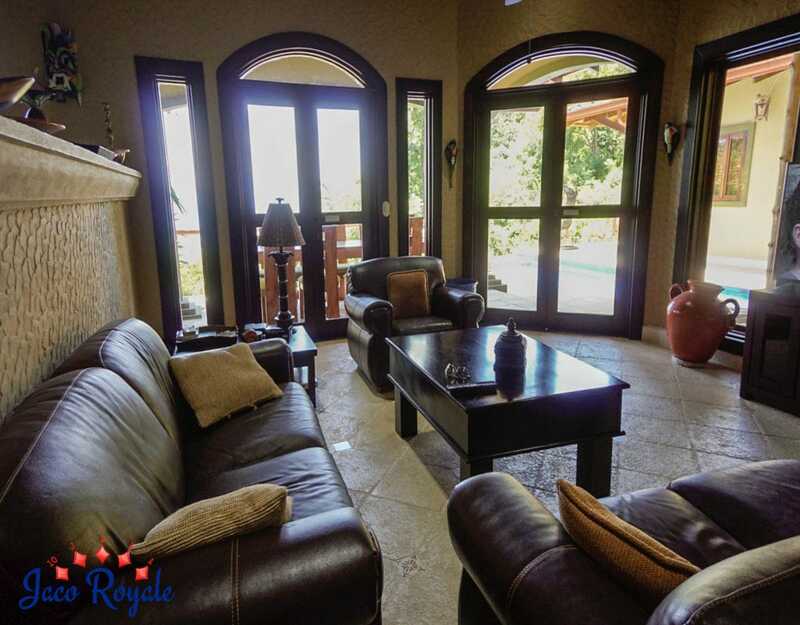 As the name hints, the villa overlooks the Pacific Ocean. 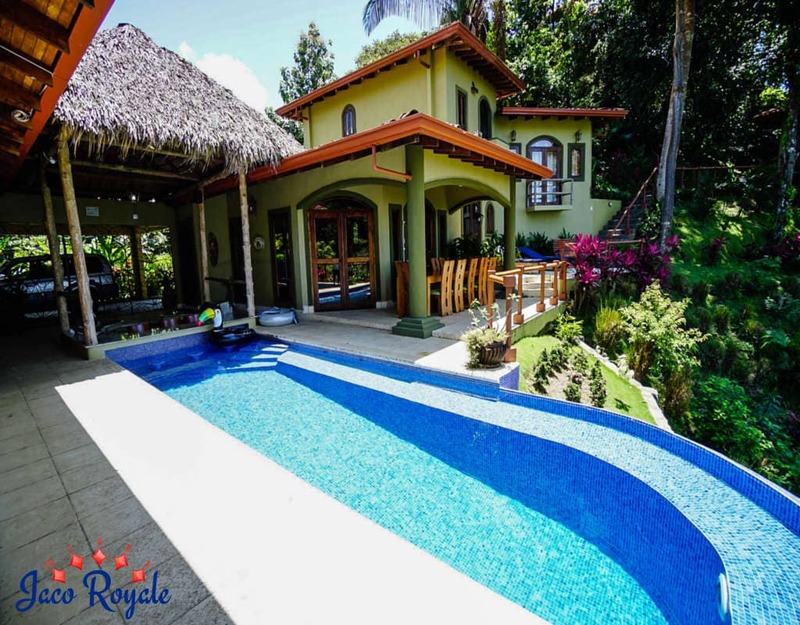 Nestled among the hills, it brings together captivating views of both the ocean and Costa Rican rainforests. 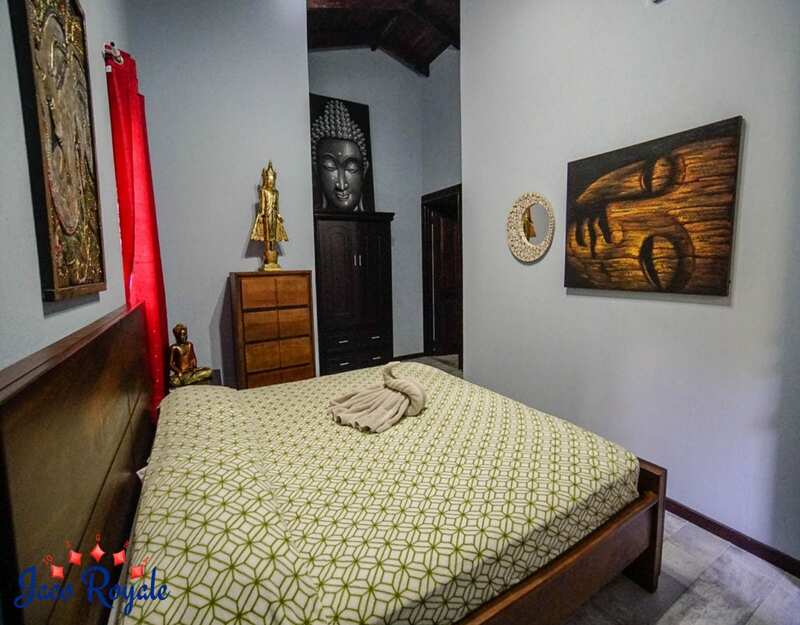 The completely air-conditioned villa consists of two buildings with a pool interlinking them. 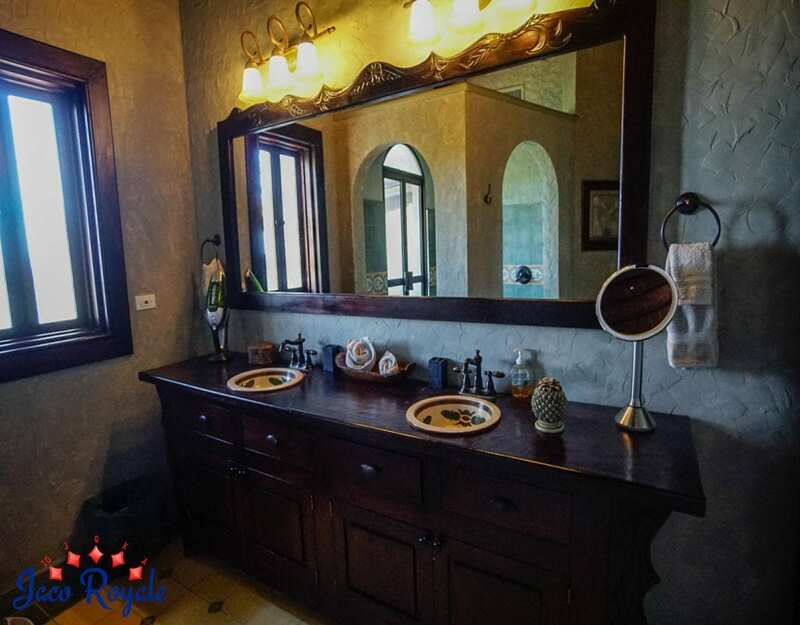 The main building houses a massive master suite with balconies and the second building offers 4 bedrooms with private baths. 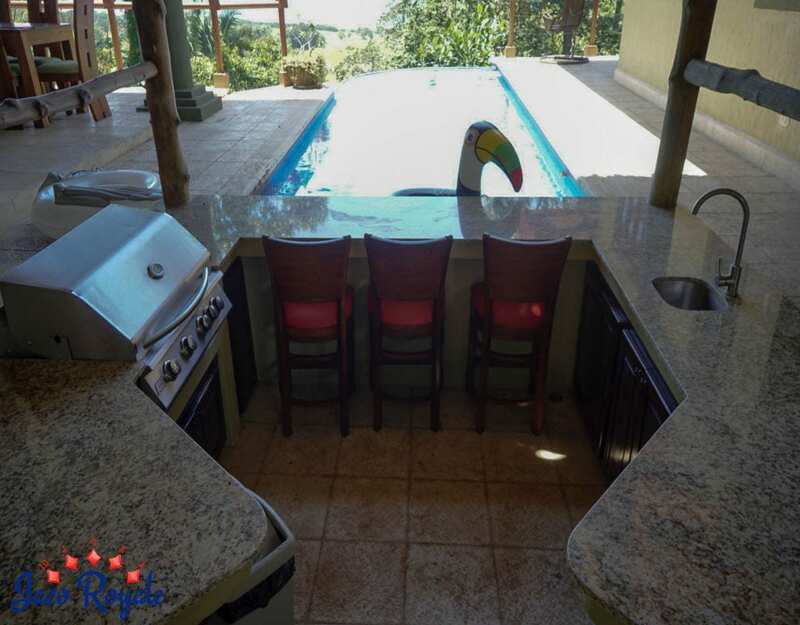 The guest house, with ocean view decks, has 3 bedrooms and 2.5 baths. 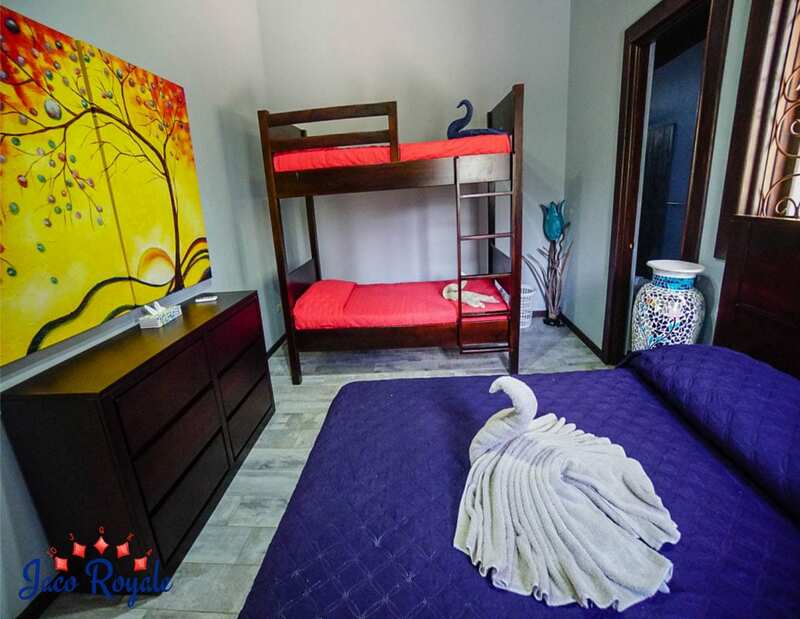 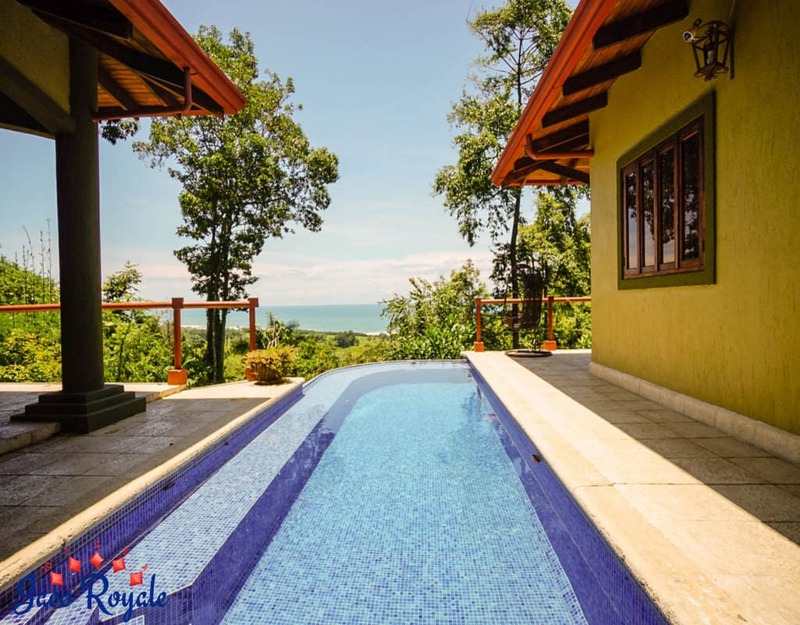 If you look forward to balmy ocean views, cool mountain air, pool with swim up bar, free surf boards, seclusion from crowd just 7 minutes away from town, high-speed Internet in an ornate Costa Rica resort, Royale Orange is the place to go!